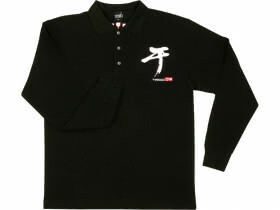 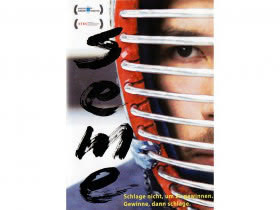 Gifts - kendo-sport - Der kompetente Kendo-On­line­shop. 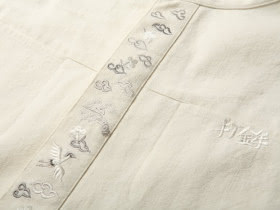 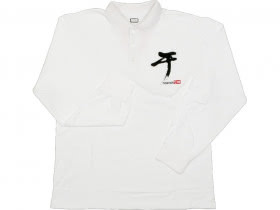 This long-sleeved shirt, with collar, has the Japanese characters of your animal zodiac sign embroidered on the front side. 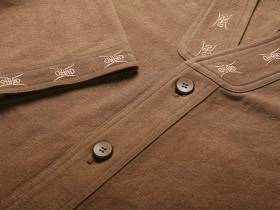 Light jacket made of pure cotton, that can be worn as a chemise as well. 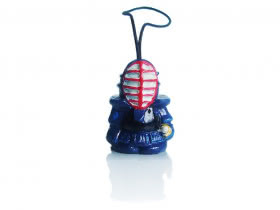 Good luck charm with kendo-motiv to fasten on your cell phone or a bag. 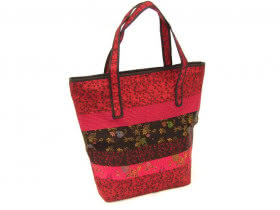 Small handbag in black with floral embellishments. 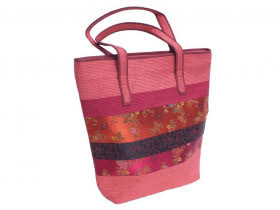 Elegant handbag made of asian fabric.